Our friends at MarketMuse, a valued client of ours, are doing something that doesn't exist anywhere else. 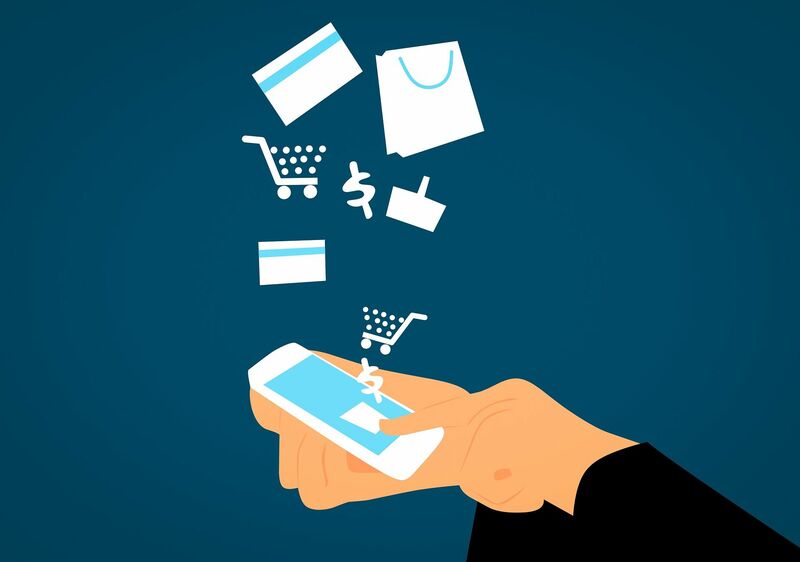 Aki Balogh, Co-Founder and CEO at MarketMuse with a background in machine learning, saw an opportunity to bring big data and machine learning to content marketing. He seized the opportunity and made something spectacular. We are thrilled to share their story so read on! What is MarketMuse and how did it get started? Having optimized content is important! How do you provide that for companies? There are two types of customers that we work with: 1. Companies that have a little bit of content, relatively speaking, and are thinking more about planning and how they can improve what they are doing and 2. Companies with very large amounts of content that is a bear to manage. Our product is like an x-ray that cuts through your inventory to see what you have, where you are weak and have opportunities to improve, etc. 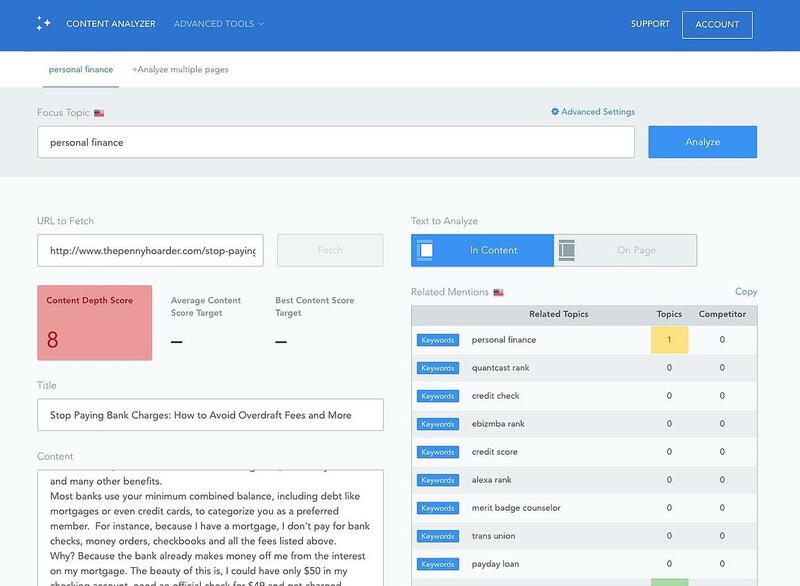 In the first scenario, people make educated guesses and build out their content using keyword research tools and manual processes. In that case, we can save them a lot of wasted effort because our data helps them become more strategic and saves them time from guessing. For the second, it is helping them do something they just cannot do. The complexity is just so high that a human brain cannot process it and will never be able to. For example, we just did an analysis for a site that has 300,000 pages. 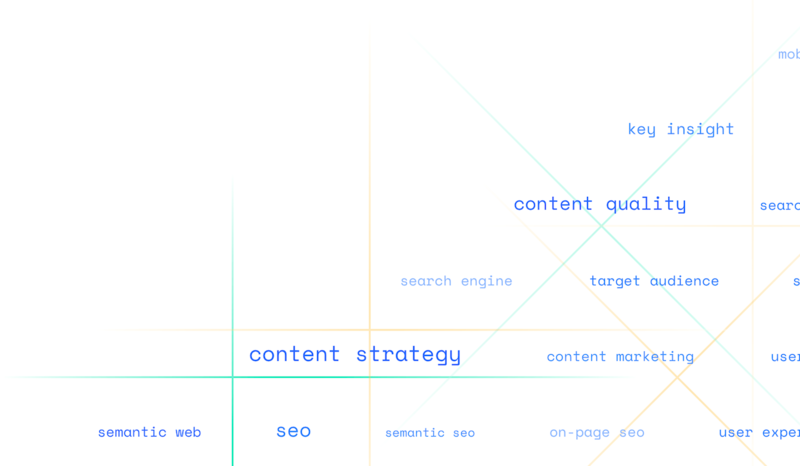 We ingested 300,000 pages, analyzed it, and determined 110,000 keywords that that content is about. We then boiled those 110,000 down into 9,000 topical clusters that show you the 9,000 things your site is about, where you are strong, weak etc. That ability to distill content down into the essence -- that is something unique. There is nobody in the market that is able to do this. There are SEO platform companies that touch on some of the same topics but no one can do what we do, period. Nobody can provide that value. Because of that, our biggest competition is a lack of awareness. People don't even know that this stuff is possible. What's more, a lot of people don't know that there is a tremendous cost associated with making bad decisions or creating poor content. What we see happen a lot is, because they have made decisions through various processes and not through a unified strategic approach, they end up having a lot of scattered, sporadic content that is not performing. You might be putting a $100,000 a year into content creation and at the end of the day you end up with things that don't tell the story. People look at it and wonder why their content doesn't work. Around 50% of enterprises who are doing content marketing seriously have not documented it properly. One of the biggest challenges is figuring out what to write about. At a larger scale, people start to run out of ideas and start recycling pieces, write the same thing over and over, or start writing about things unrelated because it is trending. People do the best they can but MarketMuse provides a completely different way of seeing things. Do you have any direct competitors? 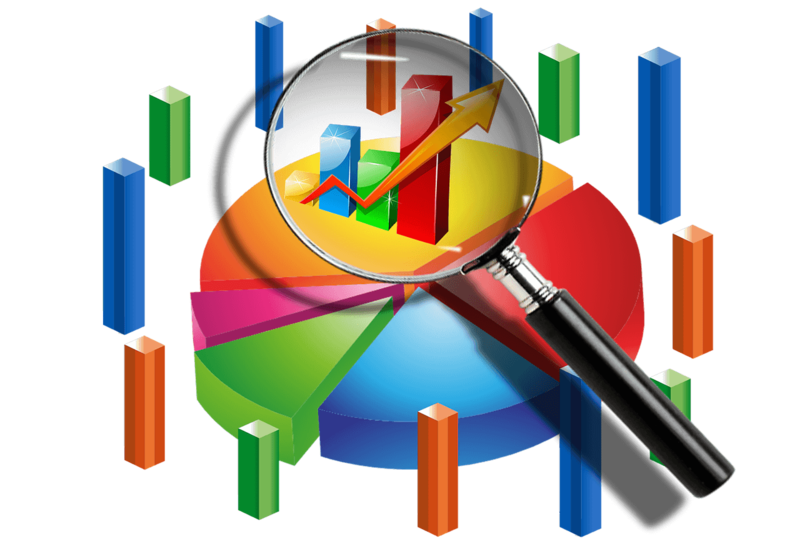 There are SEO tools, SEO dashboards, and keyword research tools such as the Google Keyword Planner. We are extremely different because our product understands what topics your content is about and measure the quality of that content compared to what you would want to cover to cover that topic well. The machine generated content plan service that we have (that analyzes where you should spend your time) is something that doesn't exist anywhere else. What does the future of MarketMuse look like? We have been growing extremely well. We want to continue focusing on what we are doing and doing a better job at it, providing these solutions and making people more and more successful, and continuing to evolve the machine learning side of what we are doing. 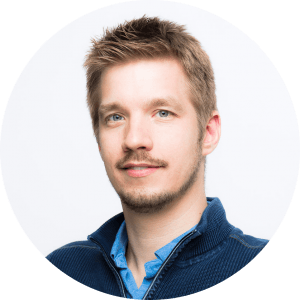 What were some challenges you were experiencing before using botkeeper? Before botkeeper, I was doing the bookkeeping myself, manually. I have some background in basic accounting so I would say that I am OK at it. But, it was just something that was a hassle. The big thing I learned after working with botkeeper is that there are so many things we can do now that we couldn't have done before. 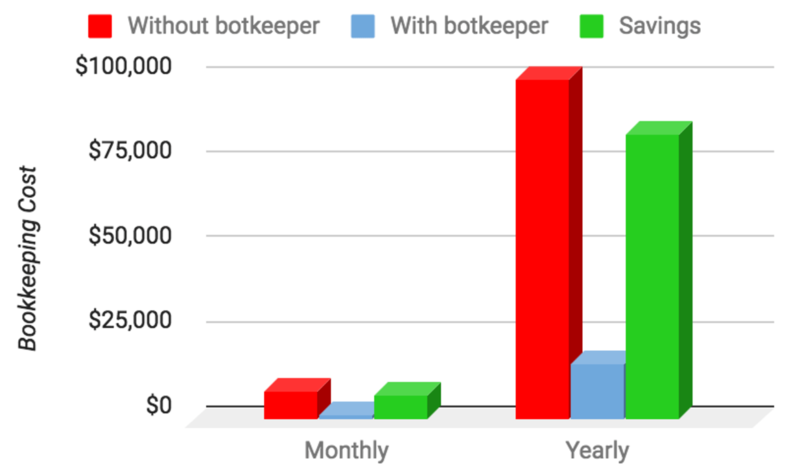 I had thought that I had a good handle on bookkeeping, but now I realize that there are a lot of things I wasn't doing that botkeeper has enabled us to do. It took a burden off of me and let me focus on the coding, my business, which I do best. It has allowed us to forecast things and think more strategically when it comes to our bookkeeping and numbers. What was the most important factor when choosing a bookkeeping solution? I compared your service with our existing setup, CPA and his bookkeeper, and had also tried to hire a bookkeeper a year ago but it didn't work. I tried to do it myself and that was ok but it didn't scale. 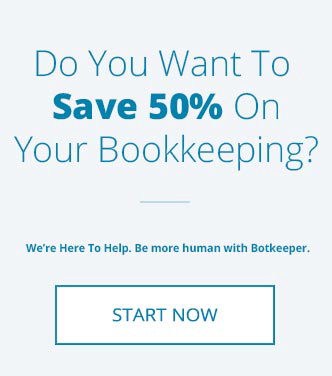 Now, bokeeper has taken on more and more of our financial processes. It started with bookkeeping but now you are doing our invoicing and have improved our billing and other financial work. How did you feel about our onboarding process? Did we meet and exceed your expectations? Onboarding was very quick! In fact, for botkeeper to go through our financials, find and correct a couple mistakes I had made, and be up and running in just a few weeks was awesome. You have certainly exceeded our expectations! The process, the communication, you name it. In the beginning, I had a bit of hesitation bringing in another team but it went away really quickly. How much time and money have we saved you? Before, I'd spend about 30 hours/year on the books. But now we're bigger. If I had to do it myself, I'd be spending 500 hours probably. My hourly value, probably $200/hour now, keeps increasing and your team is able to service that very efficiently. It is much less of a hassle. If botkeeper went away, I would have a lot of problems. On a scale of 1 to 10 how likely would you recommend? What do you like the most about botkeeper? Simplicity is the biggest thing. Botkeeper really makes it easy. It is very simple, you take away the pain and it doesn't require a lot of thinking from my end. Are the books updated more frequently and how much more frequently? What % of an improvement is that? The books are being updated monthly now, not just yearly. Important things like invoices are being handled daily. When I was doing it, we updated yearly. You could say that is a 1,200% improvement. What other benefits have you realized as a result? 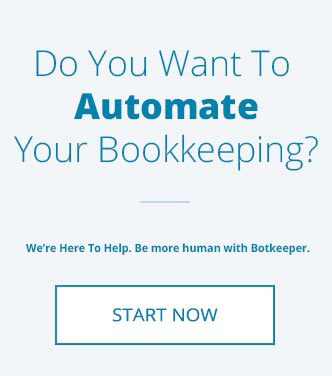 Botkeeper gives us peace of mind: as our company scales, our bookkeeping will scale with it, and nothing will get lost. Check out how botkeeper can help you!